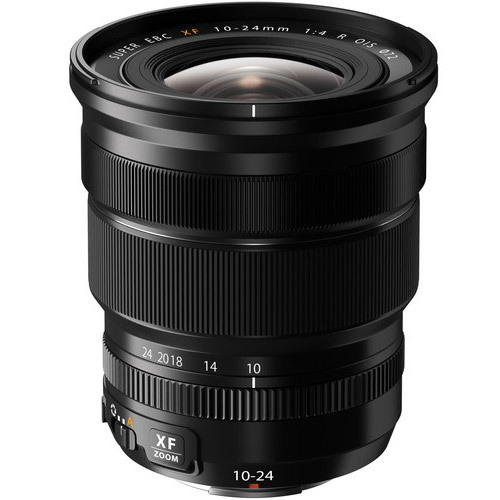 The new FUJINON XF lens is a 2.4x zoom lens - equivalent to 15-36mm in 35mm format. Its ultra wide to standard focal length capabilities make it the perfect choice for shooting dynamic, high impact landscapes images with maximum detail from the foreground to the far distance. Fujifilm’s introduction of the FUJINON XF10-24mmF4 R OIS means its X mount series can now boast (in 35mm equivalent) focal length options ranging from 15mm to 350mm. It also comes into its own when shooting interiors, making small rooms look more impressive, while the maximum F4.0 aperture that is available throughout the zoom range, enables handheld shooting even in low light conditions.